Not many people know yet that the sake, shochu, liqueur and beer brew master in Hamamatsu Tenjingura Brewery in Hamamatsu City is actually is a mistress brewer! On the other hand the owner is a gentleman, although well helped by his spouse! 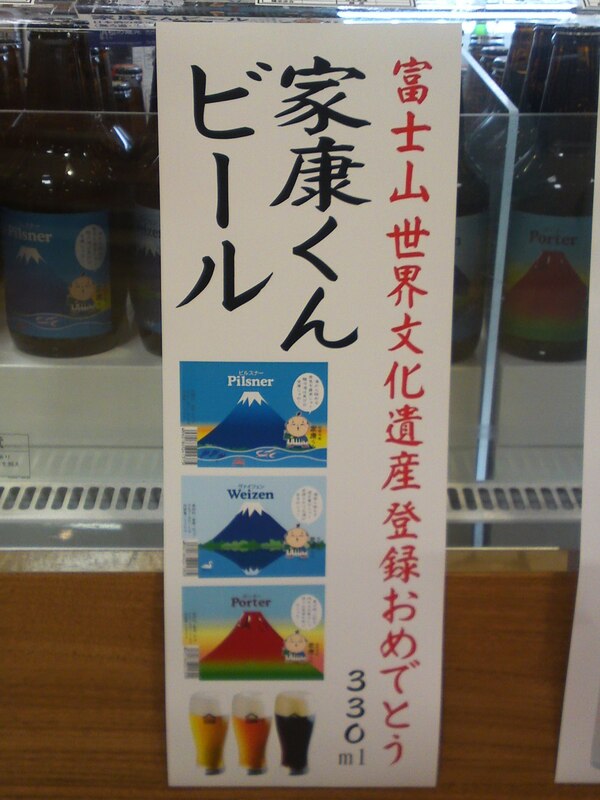 Marketing is making use of local celebrities combining Lord Tokugawa Ieyasu and Mount Fuji! Citruses, hints of bread, apricots and persimmons. Overall: Probably conceived as a thirst quencher, but reveals a superior character with a lot of depth and complexity for such a type of craft beer! 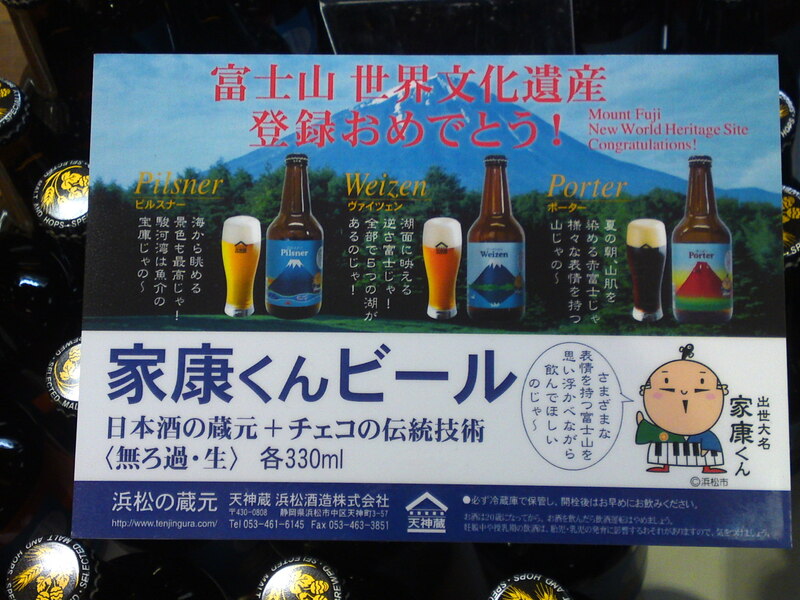 Hamamatsu Tenjingura Brewery have come up with new labels for its 3-beer range! 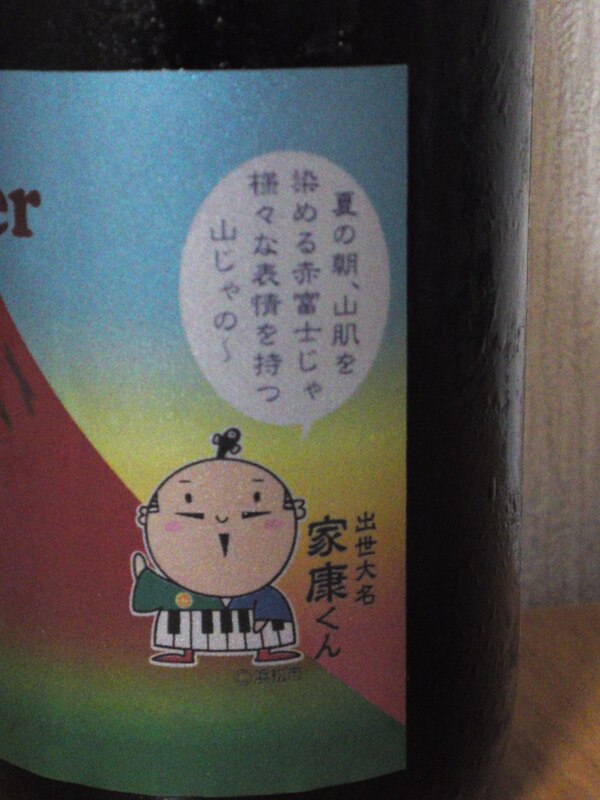 First of all they have changed the name of the beers to Ieyasu Kun, the new mascotte of Shizuoka Prefecture in remembrance of Tokugawa Ieyasu Shogun who retired to Shizuoka in the first half of the 17th Century! As shown until next week at Matsuzakaya Department Store in Shizuoka City the label picture Mount Fuji which has just been accepted as the new UNESCO World Cultural Heritage! Pleasantly lingers inside the palate with a fizzy feeling before ending on a drier note. Thoroughly enjoyable on its own chilled or even at room temperature. 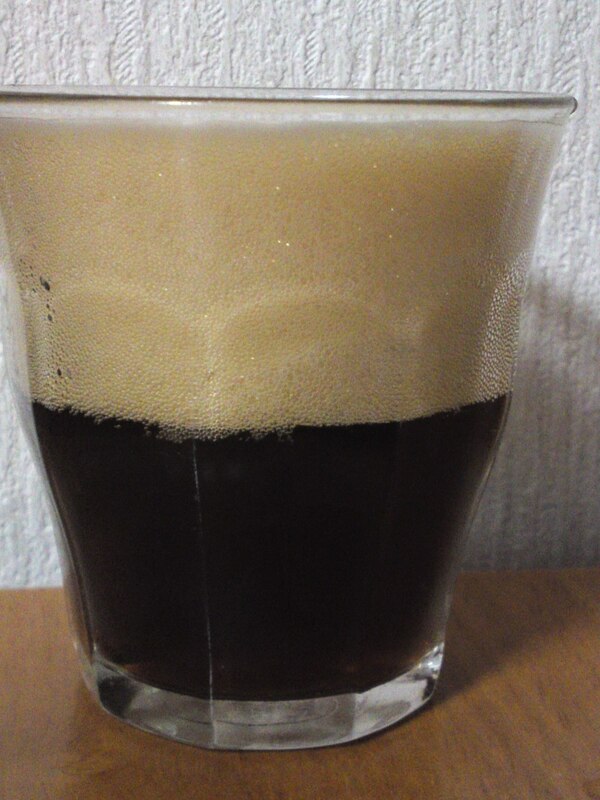 Marries well with heavy food thanks to its dry lighter than usual taste for a porter. 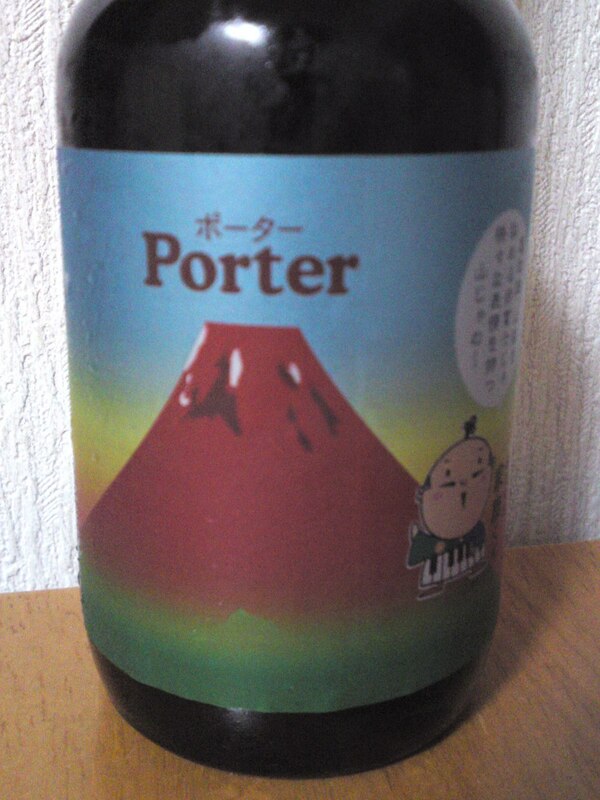 Overall: A highly pleasant craftbeer which will be enjoyed by both gender of any age. Can be used as a thirst quenching porter. 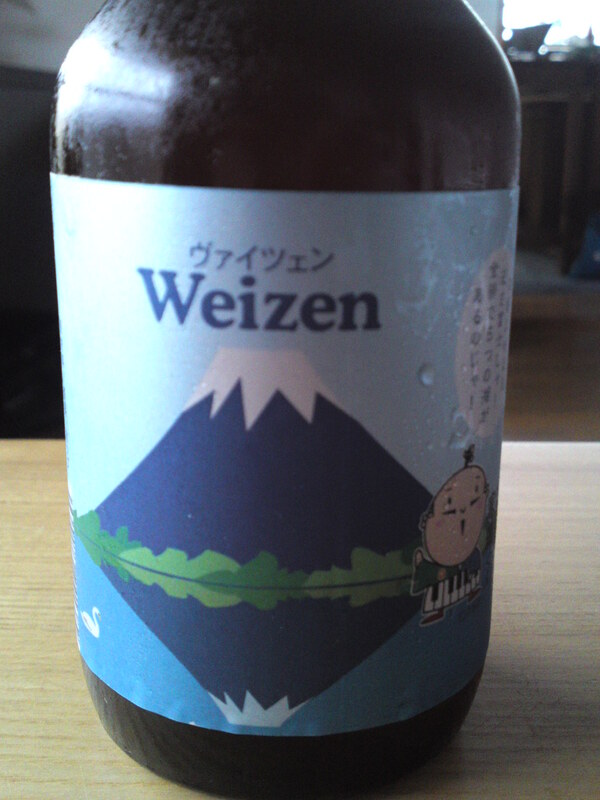 I particularly enjoyed it as an aperitif with a potato and bean salad! Should go well with cold meats, too! 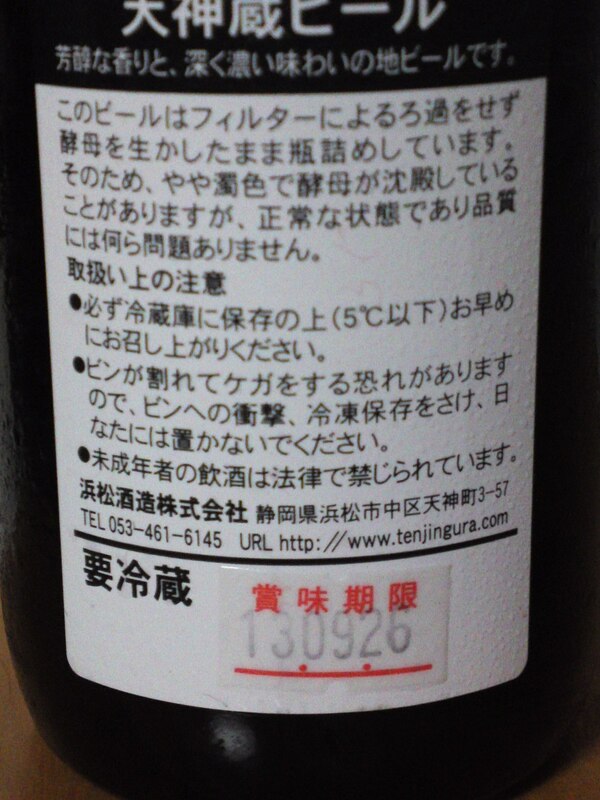 Do not forget to collect the label! 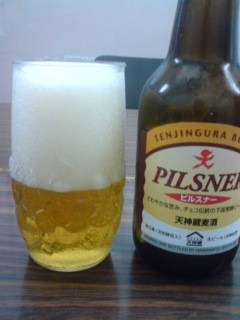 This is the third bottle from Tenjigura-Hamamatsu Brewery in Hamamatsu City. 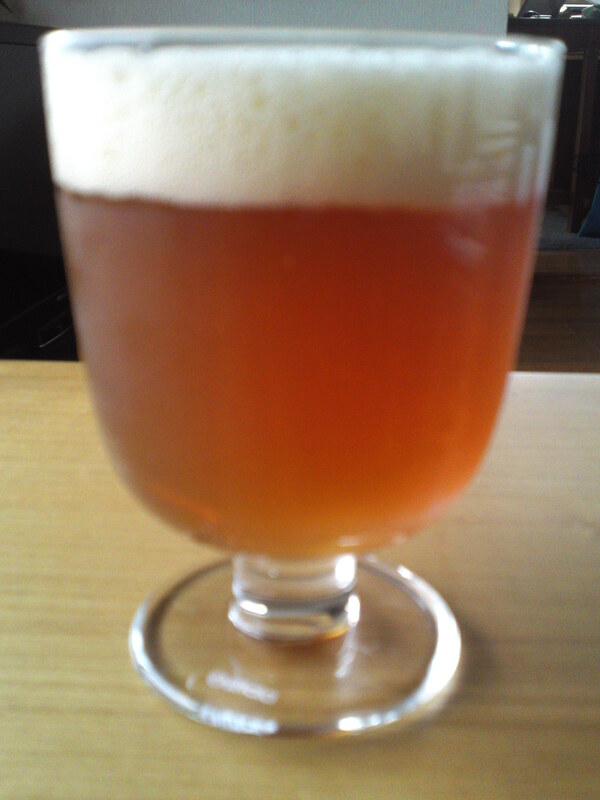 It is a very basic Czech-style Pilsner. Taste: Dry. Oranges, bread. Welcome acidity. Comments: both refreshing and somewhat nourishing. Drinks well with light food and snacks. Since we are in the middle of an extraordinarily hot summer, it is about time we delve in the local beers! And there are more than you might think! 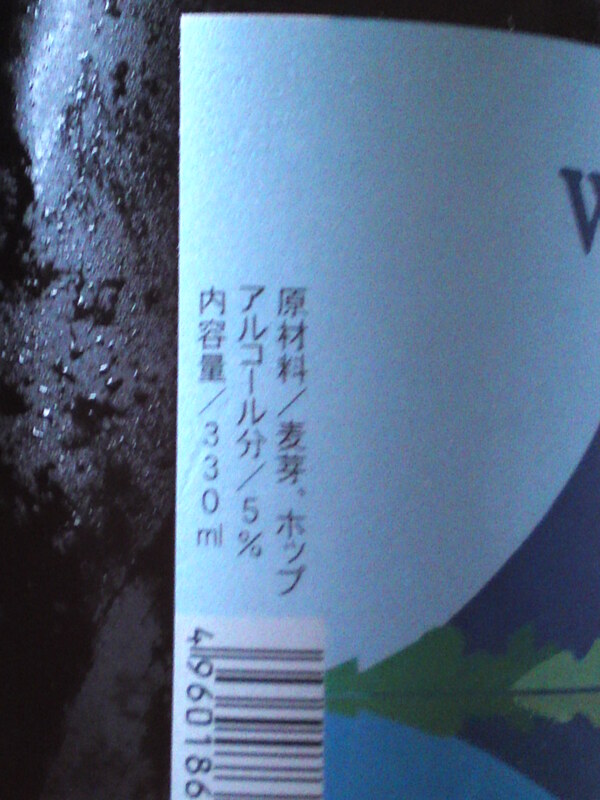 Considering the abundance of great water in Shizuoka Prefecture, we should wonder why we are not afloat lakes of beers put out by local breweries! Comments: Both refreshing and nourishing. Almsot sweet with very little acidity. A beer for all seasons. OOOH! So much to explore. Amazing blog. I love my beer too! Plenty more to come soon! 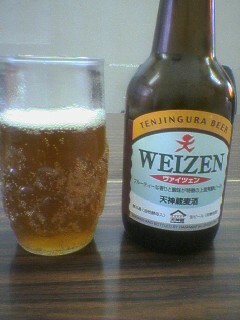 I am very impressed and pleased by your postings on Mein Schloss and Tenjingura (personal friends of mine!) as they are from “my” prefecture, Shizuoka! If you need any information, don’t hesitate! 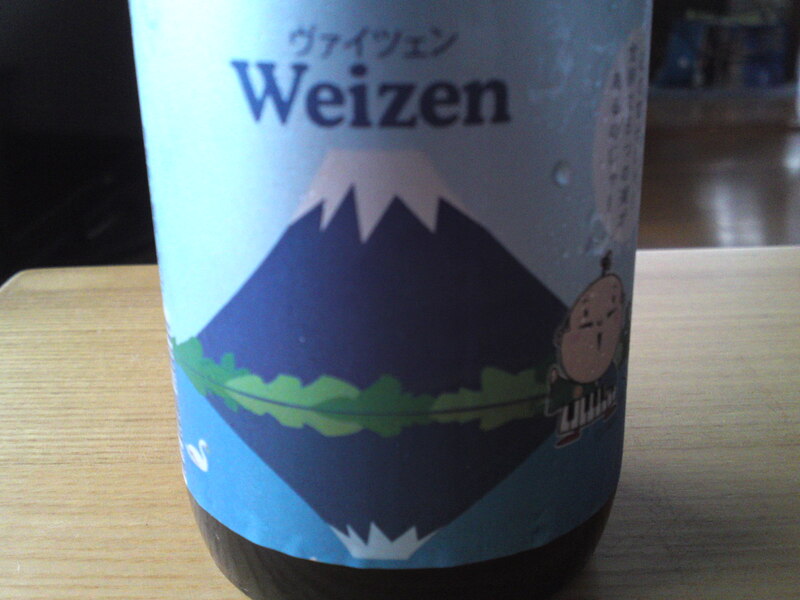 Check my blogs about Shizuoka Sake and Shochu, too! I just put up a review of our trip there….check us out! Loved your post!